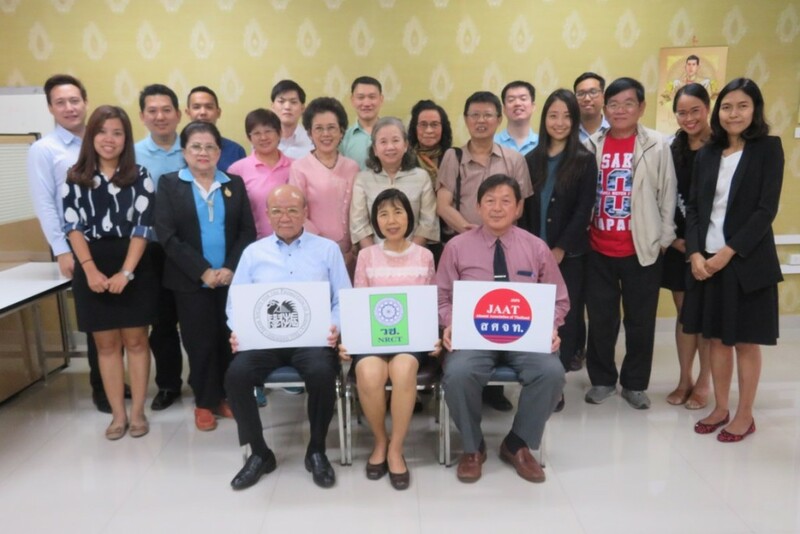 On 23 January 2019, the JSPS Alumni Association of Thailand (JAAT) organized the 4th Executive Committee (EC) meeting at the National Research Council of Thailand (NRCT). 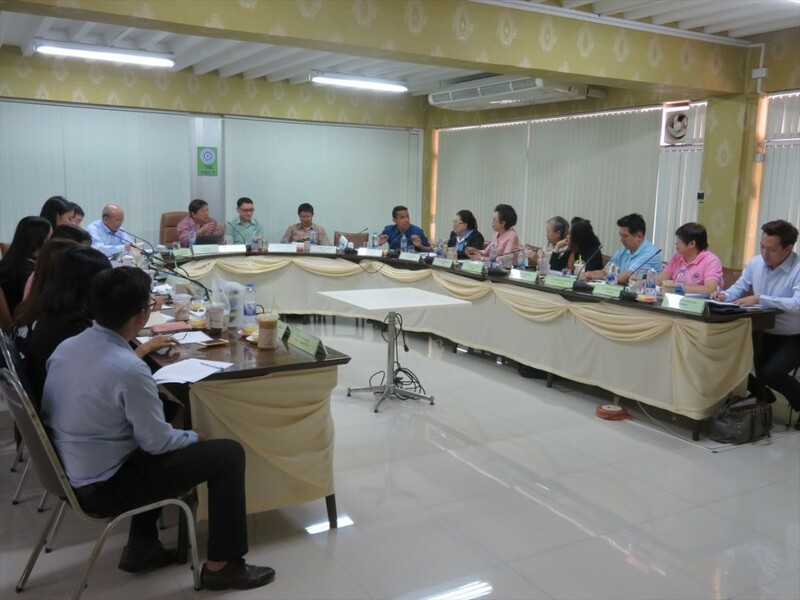 Since the recruitment of JSPS BRIDGE Fellowship has started this month, the meeting confirmed the time schedule of screening process in Thailand and its criteria. The nominating committee meeting will be held on 4 March at the JSPS Bangkok Office. With regard to the NRCT-JSPS-JAAT seminar planned on 21 February, it was agreed Dr. Natthanon (King Mongkut’s Institute of Technology Ladkrabang) and Dr. Suraphong (Chiang Mai University) as MCs for morning and afternoon session respectively. After the seminar, JAAT will organize its general assembly at the same venue. Then JAAT EC members including the president will be renewed for FY2019. It is expected many alumni members gather for the general assembly and strengthen human network by taking advantage of this opportunity.